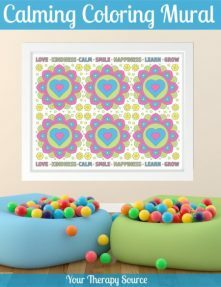 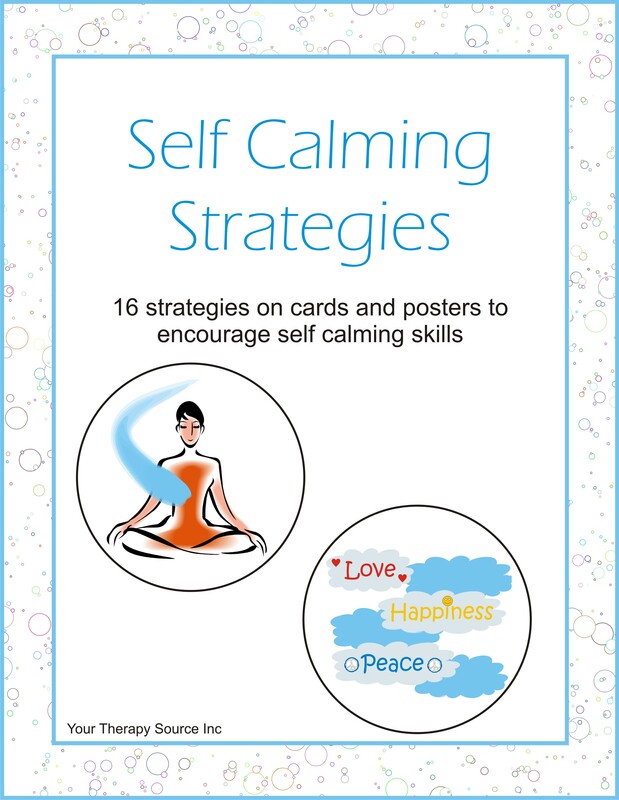 Summary: Self Calming Strategies provides 16 helpful strategies to encourage self calming skills in children. 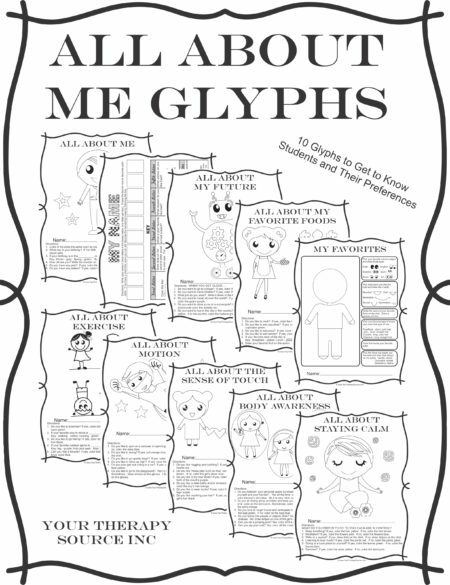 The 16 strategies are in card size (3″ by 5″) and full page size (8.5″ by 11″). 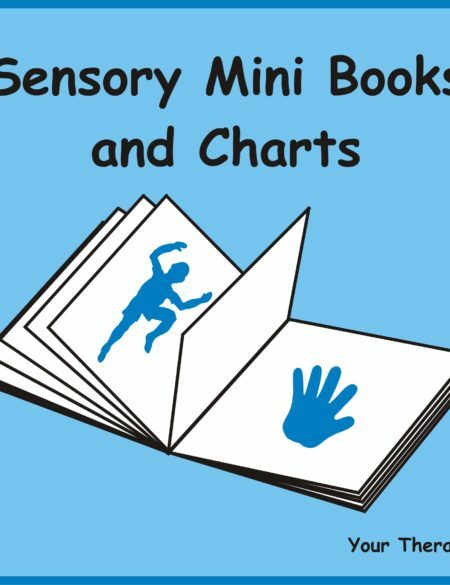 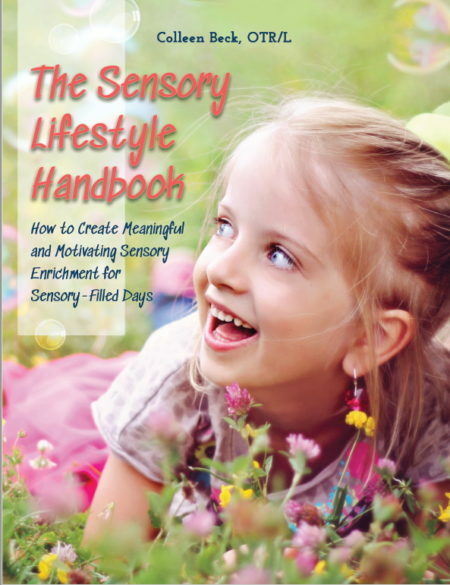 There are a variety of strategies offered including sensory, visual imagery and more.